EDIT: As per yesterday’s announcement, today’s broadcast for the PGL Regional Minor Championship: Europe would have started at 18 CET. The “European offensive” begins tomorrow, January 6th, with the first day of broadcast for the PGL Regional Minor Championship: Europe on www.twitch.tv/pgl, starting at 18.00 CET. 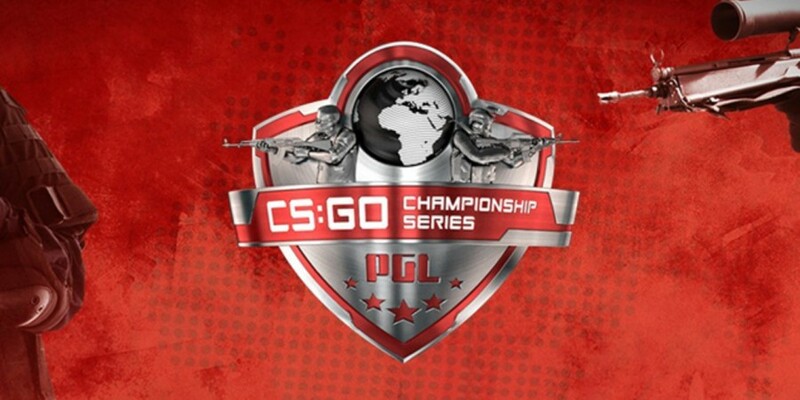 Between January 6-9, PGL will broadcast the semifinals (BO3s) of its four qualifiers. Each semifinal (8 in total) over the next four days of broadcast will give us the name of one of the teams that will travel to Bucharest for the offline playoffs, which will take place at PGL’s new studios (January 29-31). All matches, including the playoffs, will be streamed on twitch.tv/pgl. After multiplying the number of slots due to popular demand from 128 to 512, the 4 qualifiers have over 2000 up-and-coming European teams registered which began their off-stream battles yesterday, January 4th. There is a lot at stake, with the #pglminor offering a total of $50,000 in prize pool money and a spot in the offline qualifier for the next Major (MLG Columbus 2016). Matthew “Sadokist” Trivett and Henry “HenryG” Greer will take their sets behind the casting desk for the next four days of broadcast, after previously working together on other PGL projects, such as PGL Season 1 and the DreamHack Open Major at Cluj-Napoca.